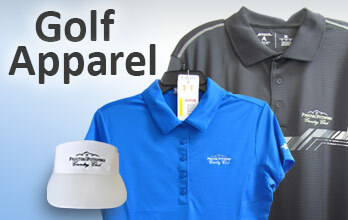 The Pro Shop at Proctor Pittsford Country Club stocks all of the top name brands in golf equipment, as well as an extensive selection of women's and men's apparel. 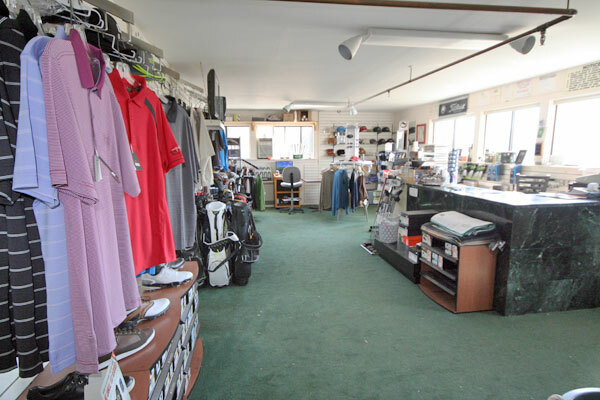 General Manager John Ojala and his staff continue to maintain and operate one of the frendliest Pro Shops of any public golf course in Vermont. 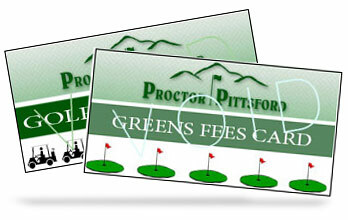 Whatever your needs are, the professionals at PPCC are there to help. 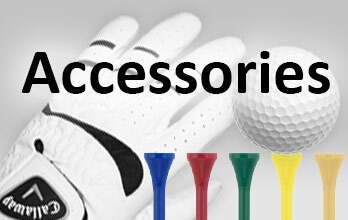 Select a merchandise category to get started. 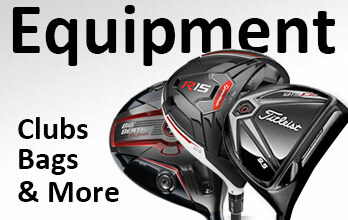 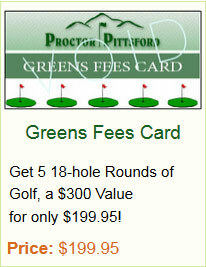 The Proctor Pittsford Country Club Proshop will set you up with the best golfing equipment for your needs.